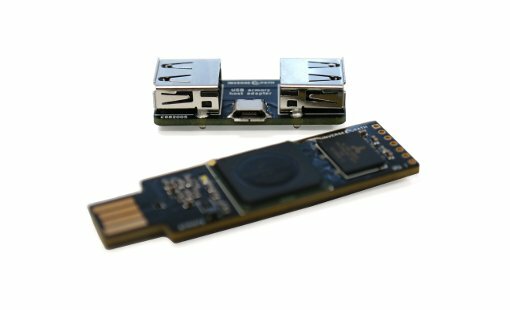 The attack is possible because most PCs automatically install Plug-and-Play USB devices, meaning „even if a system is locked out, the device [dongle] still gets installed,“ Fuller explains in his blog post. The average time for freshly inserted into a locked workstation and by the time I have creds is about 13 seconds, all depends on the system. Some addition setup I used inotify to watch for a file change in the Responder.dbdatabase and shutdown the Armory. This helps finalize file writes as well and giving me an indicator via the LED that creds were obtained. 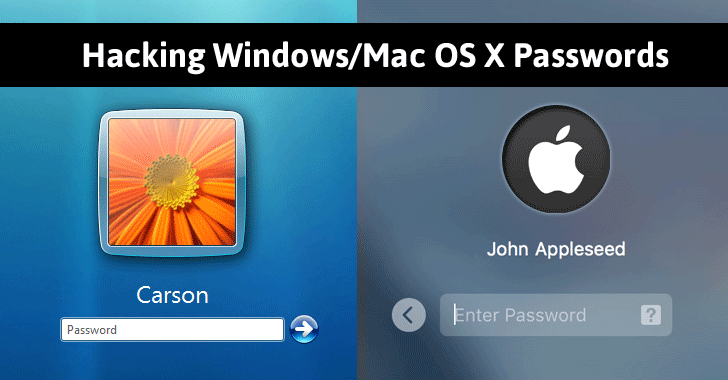 Thanks for finally writing about >How to Hack Windows/Mac OS X Login Password (When Locked) <Loved it!